This item has been discontinued by the manufacturer. Please see the OEM Wall Bracket for the Defibtech Lifeline AED for a suitable replacement. Wire Wall Bracket for Defibtech Lifeline or Lifeline AUTO AED. 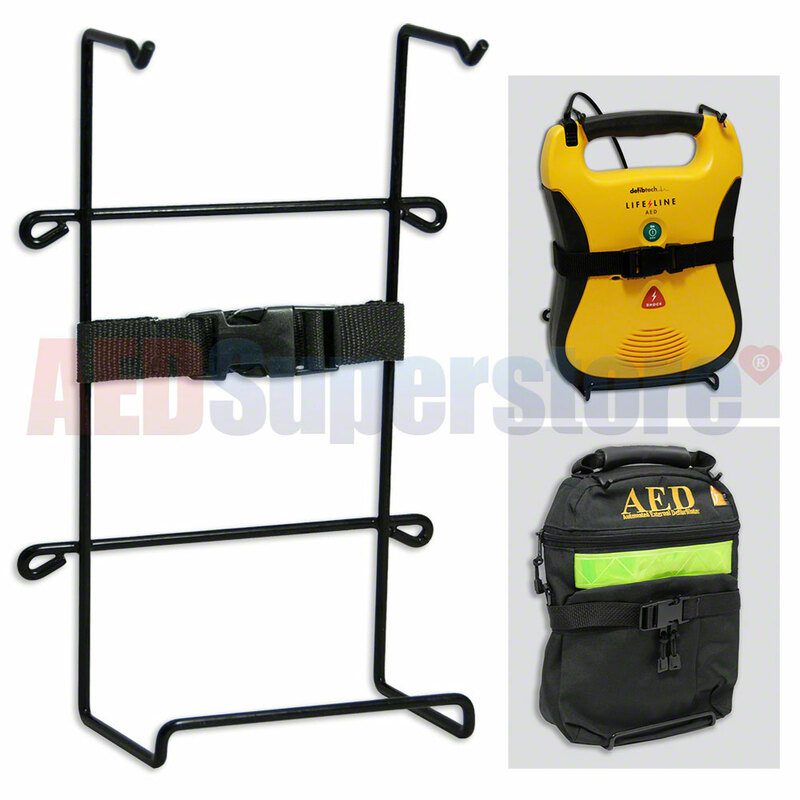 A cost-effective method to display your AED.